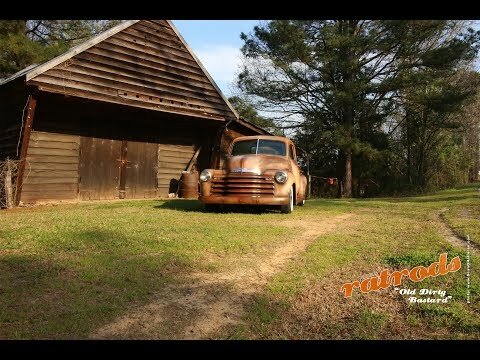 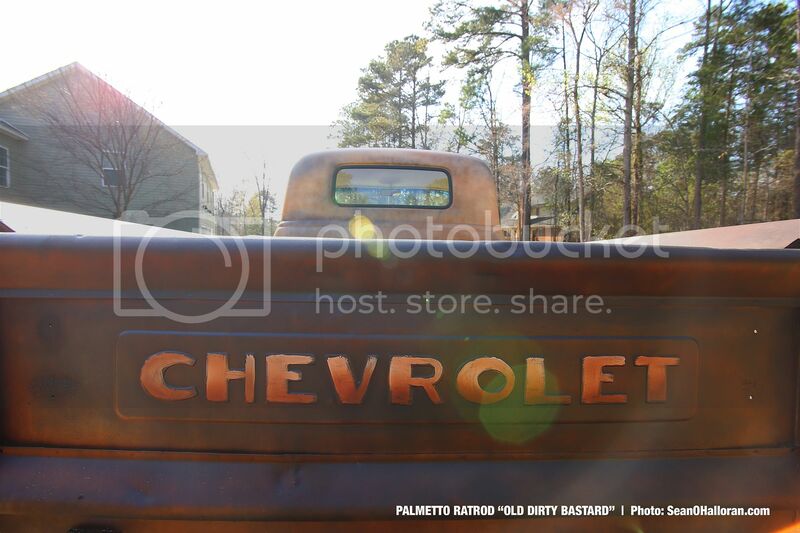 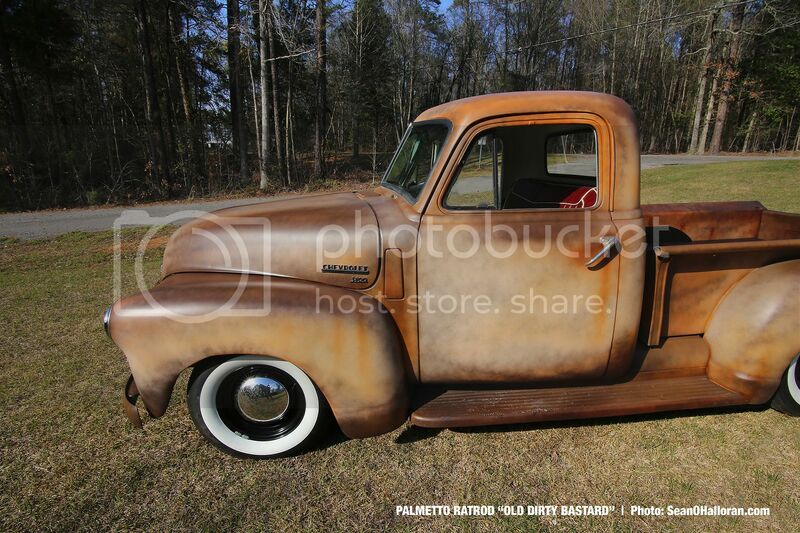 1951 Chevy 3100 Short Bed super solid truck sitting on a Chevy S10 frame with front disc brakes and power steering. 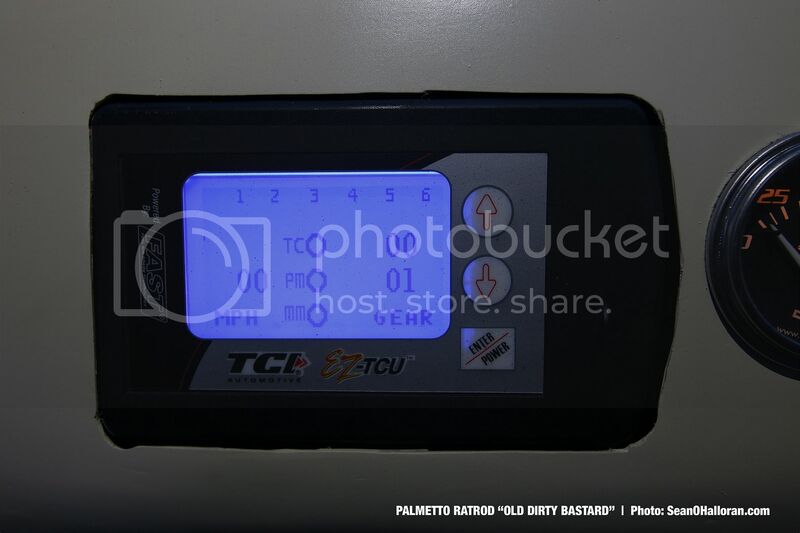 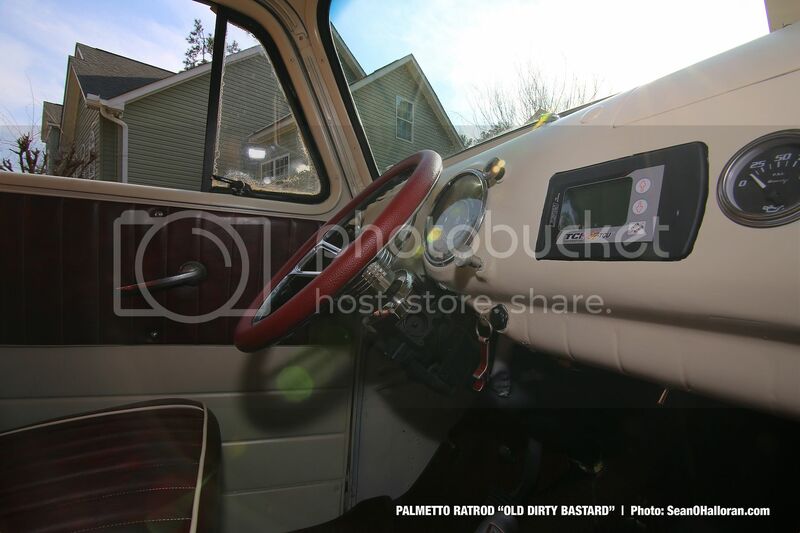 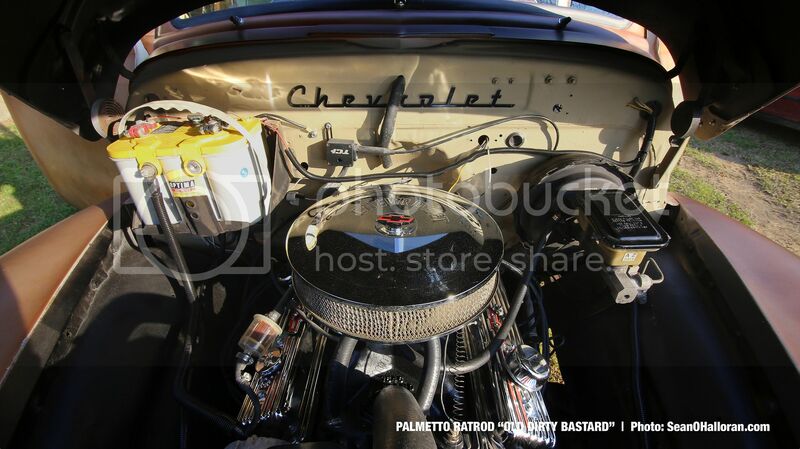 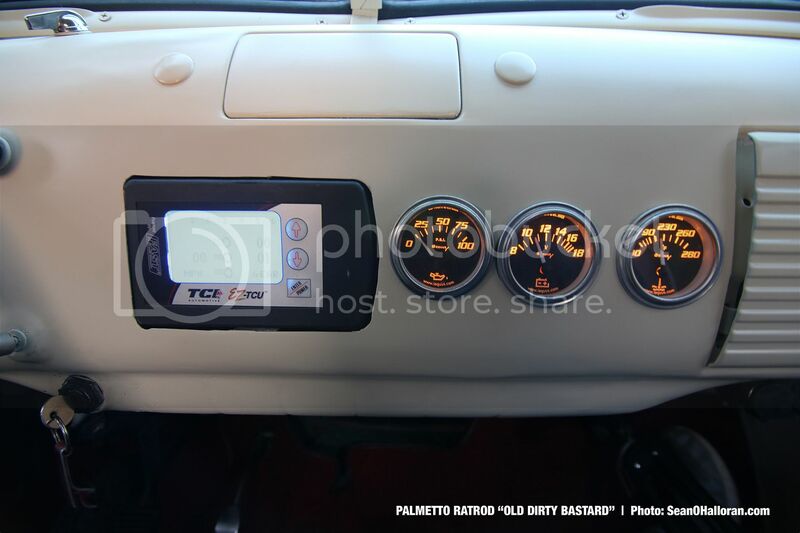 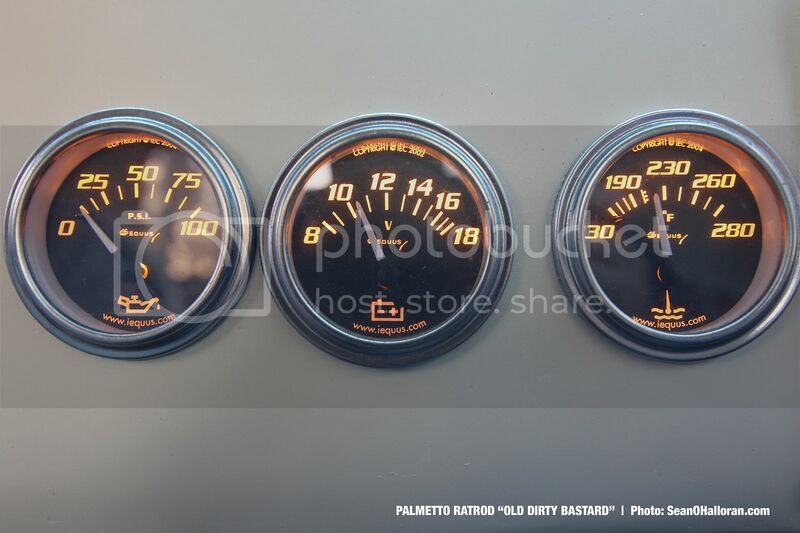 She gets her power from a V8 350 sbc motor backed with a 4l60e automatic transmission and a E-Z Tcu transmission controller which gives you total control help setting up your shift points and even gives you RPM and your speedometer all in one unit plus many other cool features. 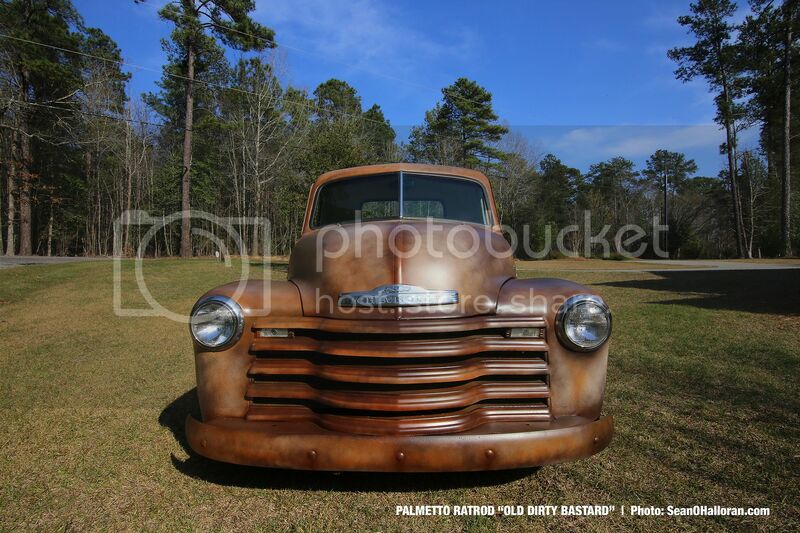 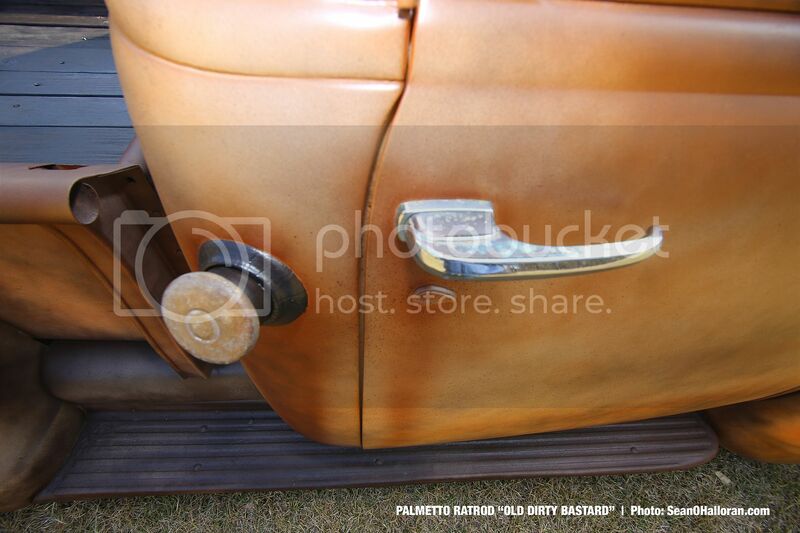 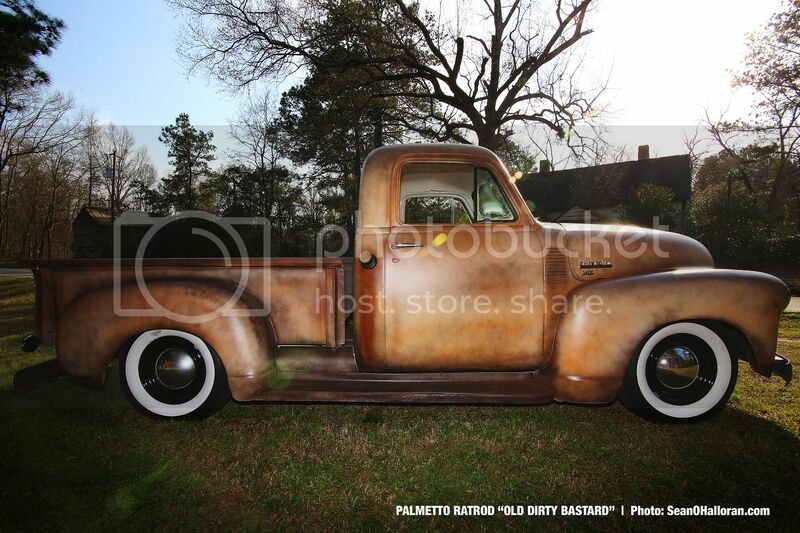 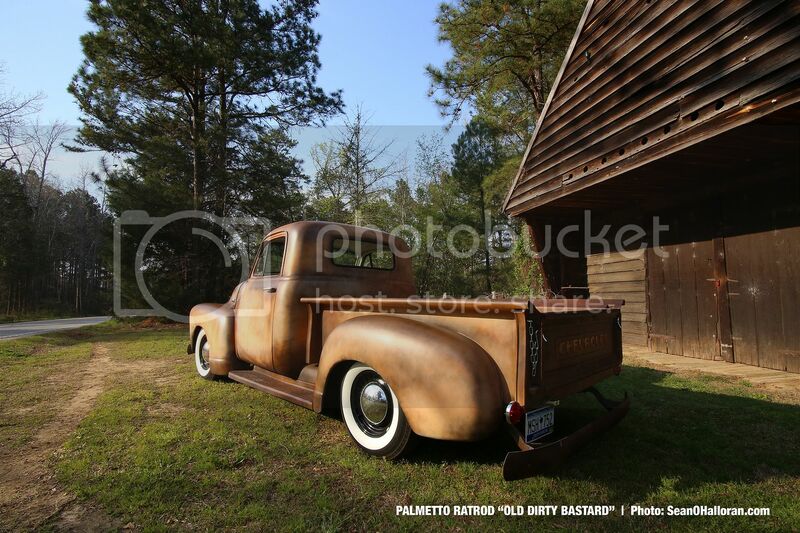 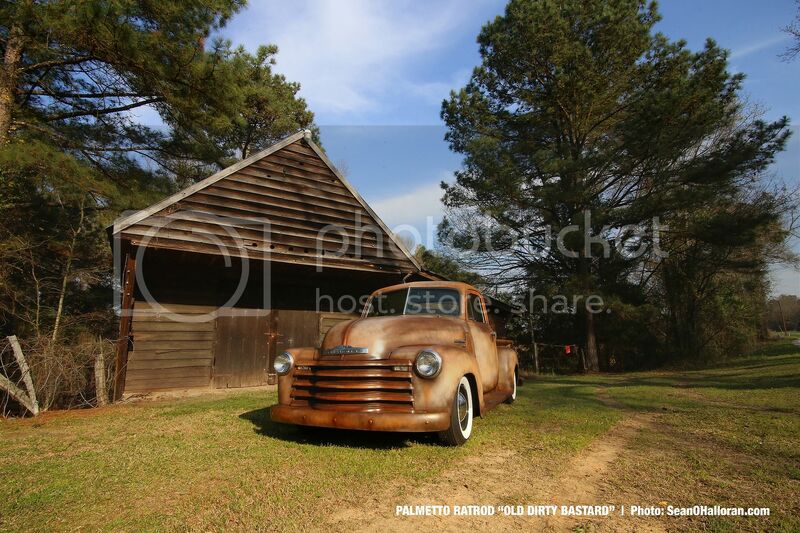 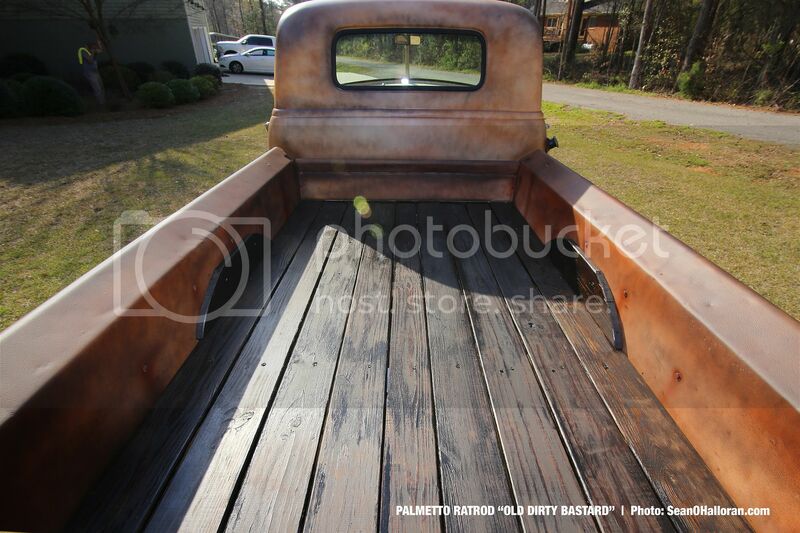 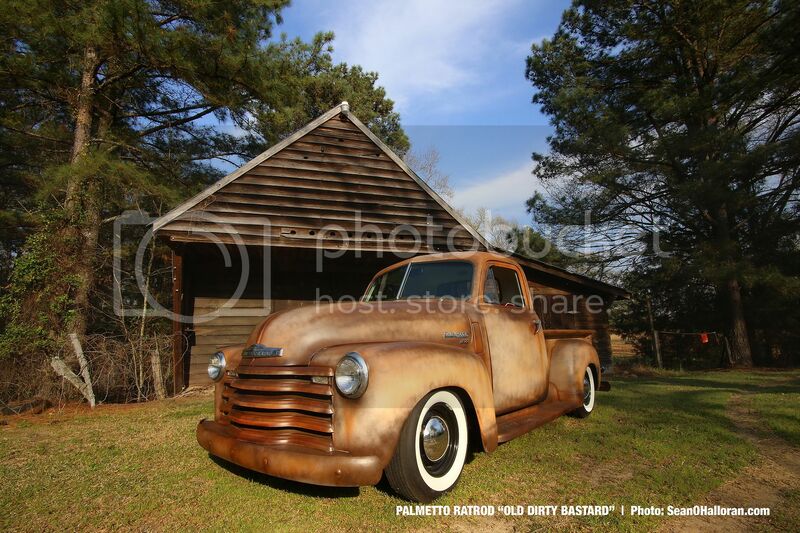 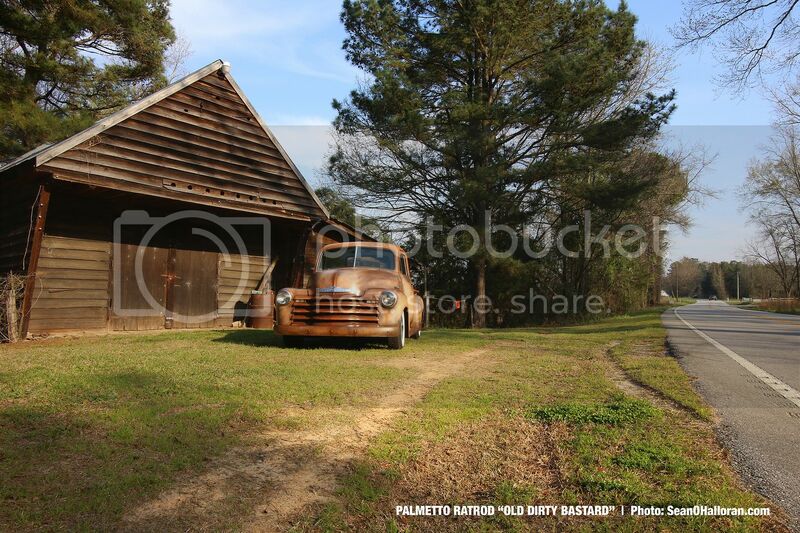 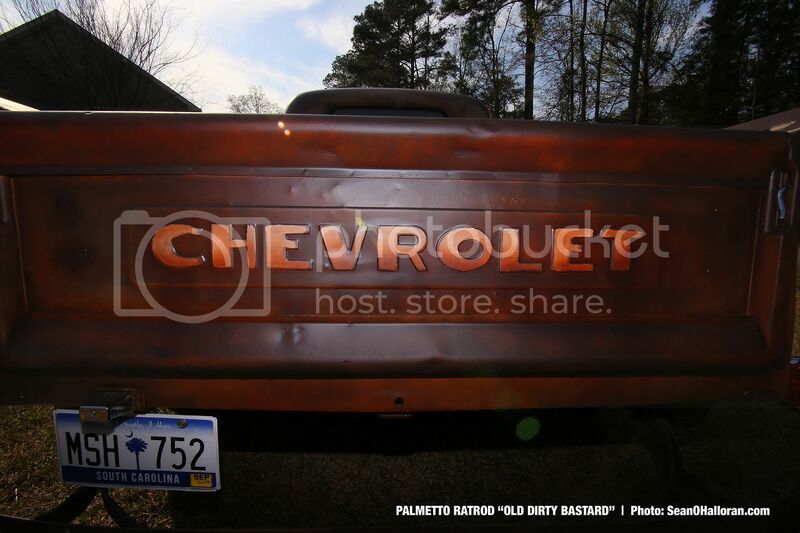 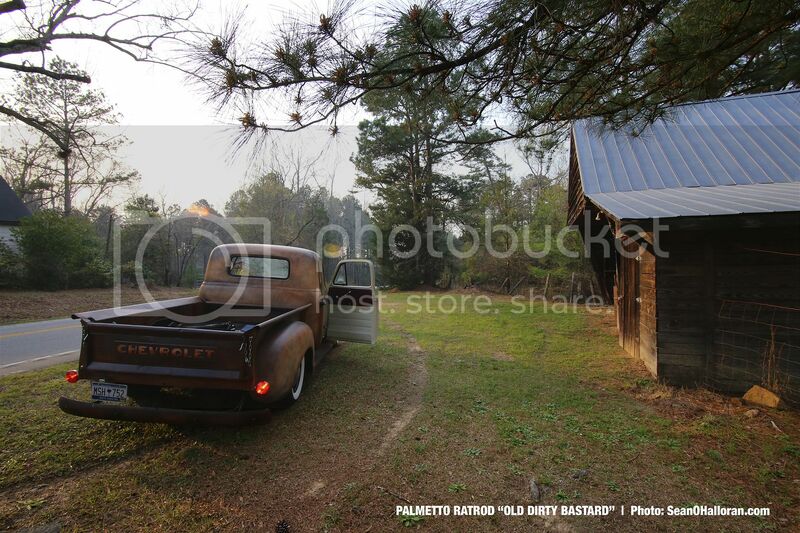 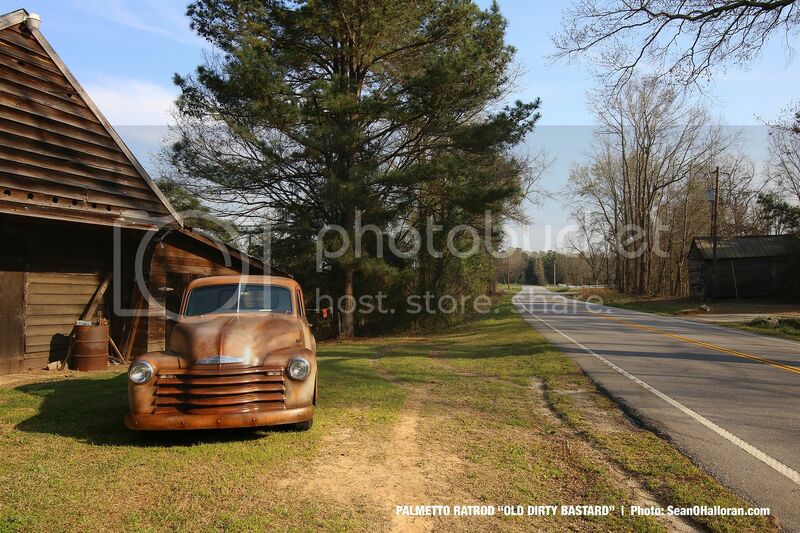 This truck was painted with the old school patina look in mind without dealing with all the rust issues of real patina. 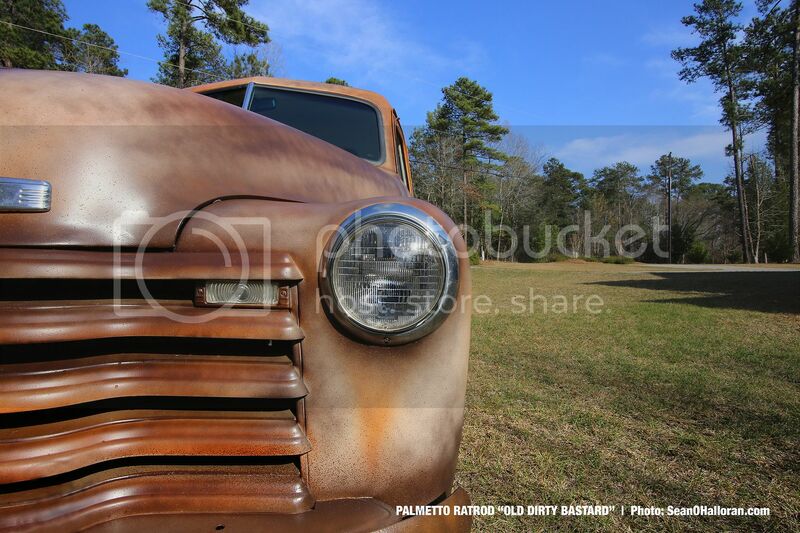 The truck was patina painted and then sprayed with a automotive clear coat to seal it up so it will look this great many years from now but gives you the ability to wash it whenever you want to knock the dust and dirt off of it. 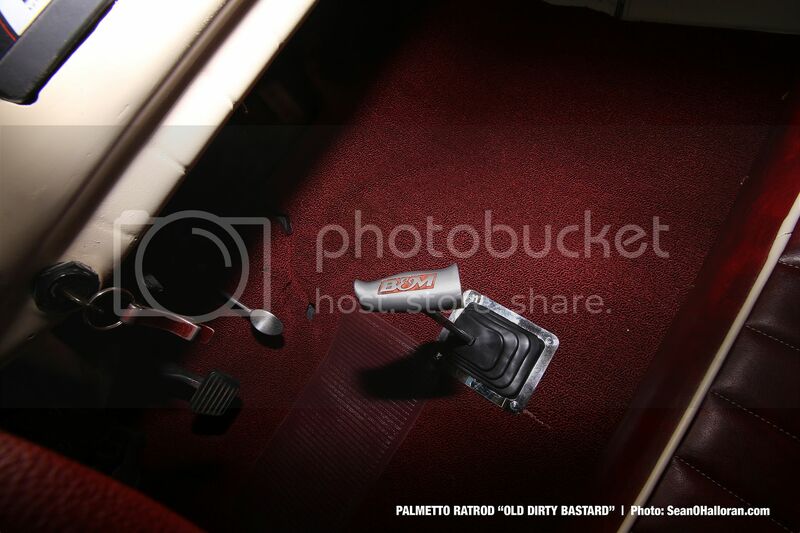 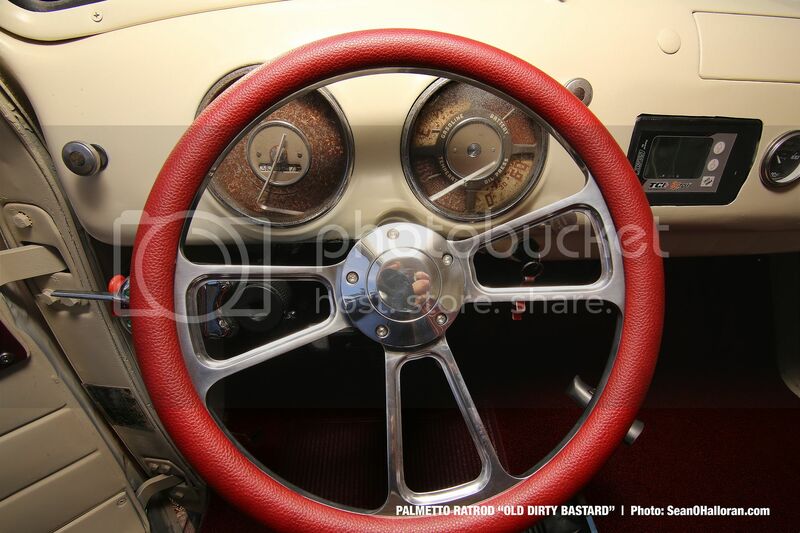 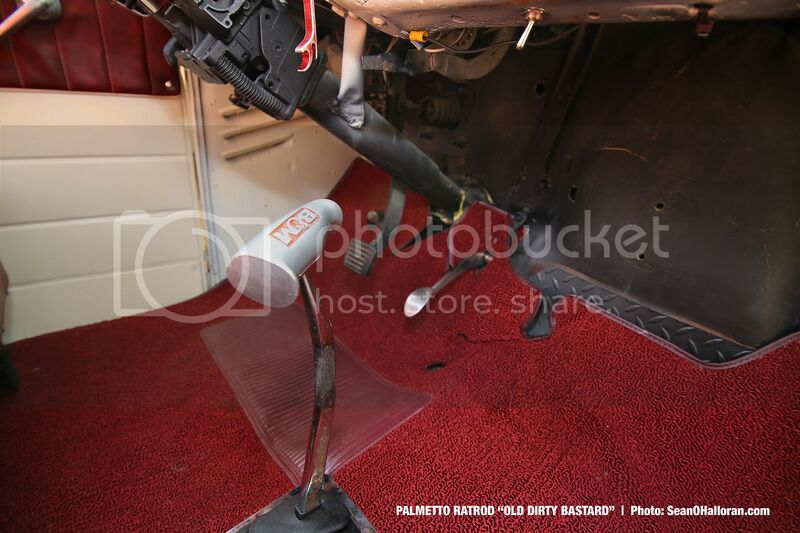 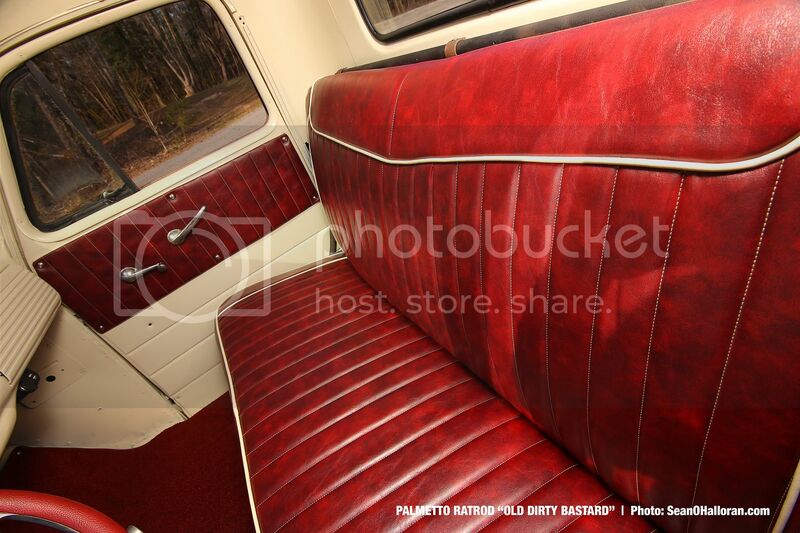 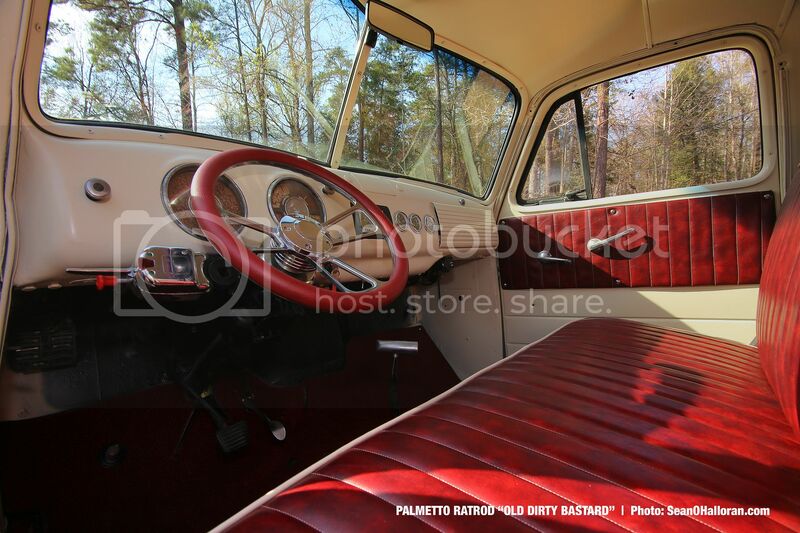 The interior is fresh and clean with new burgundy carpet and matching seat and door panels. 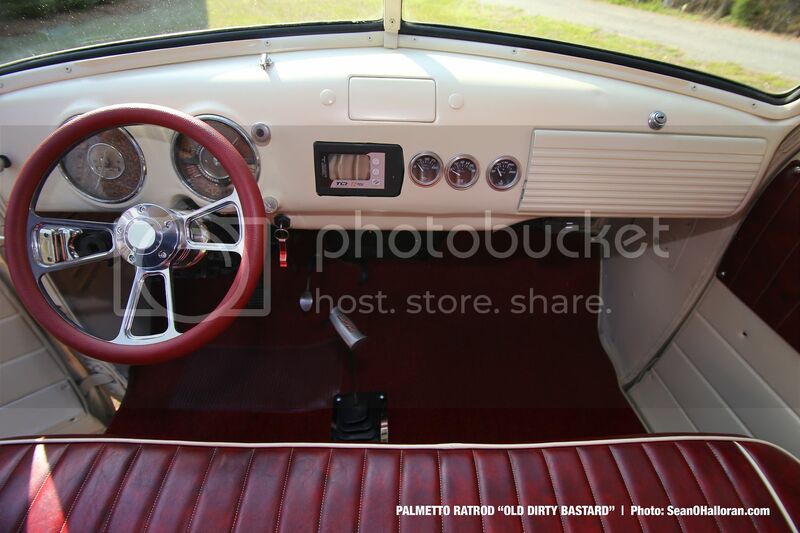 The interior is painted a old-school cream white to match the engine bay that has just the right amount of Chrome to make it pop. 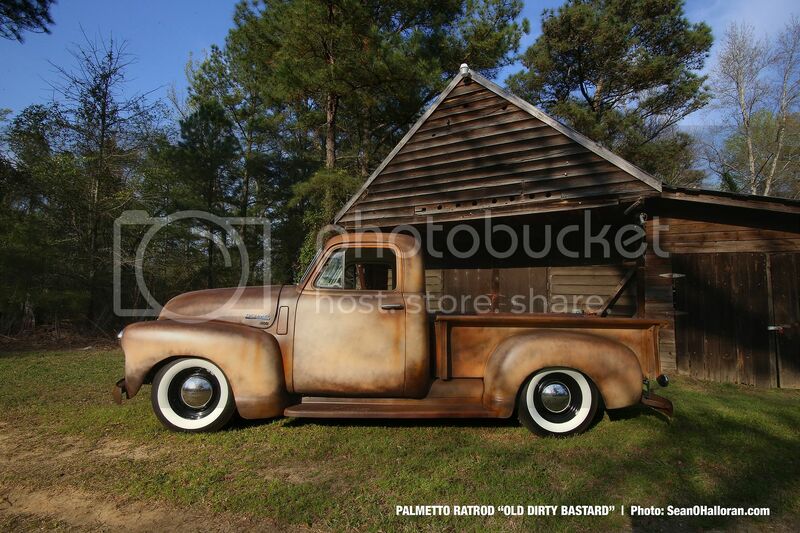 She cruises down the highway nice and straight ridding on her brand new Coker White Walls. 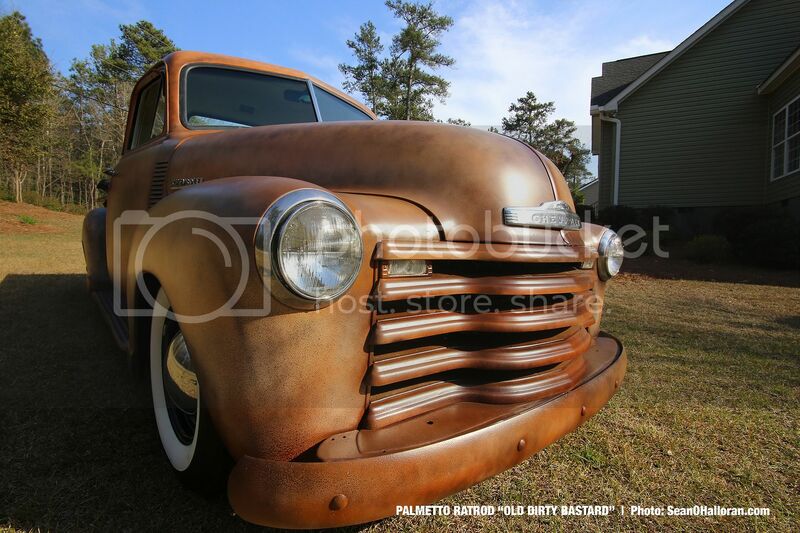 This old girl is a blast to drive and gets more attention than a train wreck... You wanna be the talk of the town, then this truck is your ticket!!! 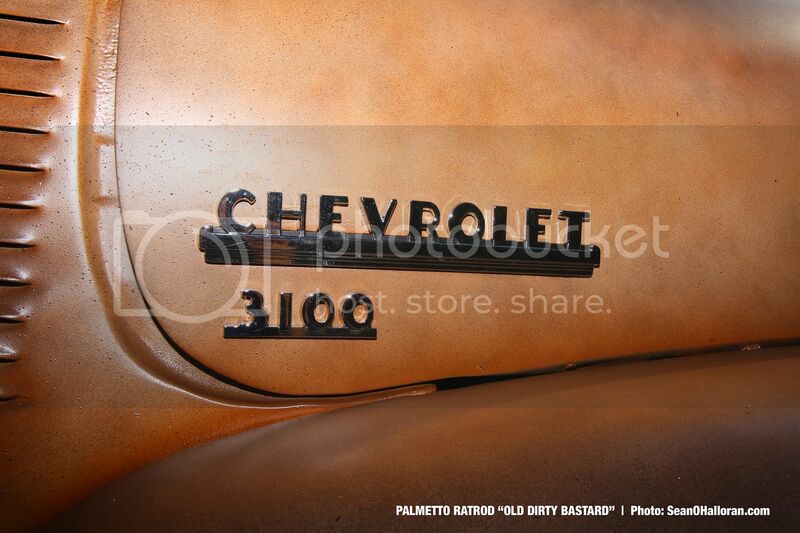 She's a fan favorite with the young and old hot rodders alike.